Shell officials for the first time Wednesday mentioned that they would be building a full railroad yard in their Potter Township Ethylene Cracking Facility. The photos are of already existing Shell plants elsewhere. There will also be a natural gas power plant, three pipelines (for ethane, nitrogen and natural gas), a wastewater purification plant, and three polyethylene units, all in addition to the main refinery, which will convert ethylene to plastic. The rail yard will not be as large as, say, the Conway Yard across the river. 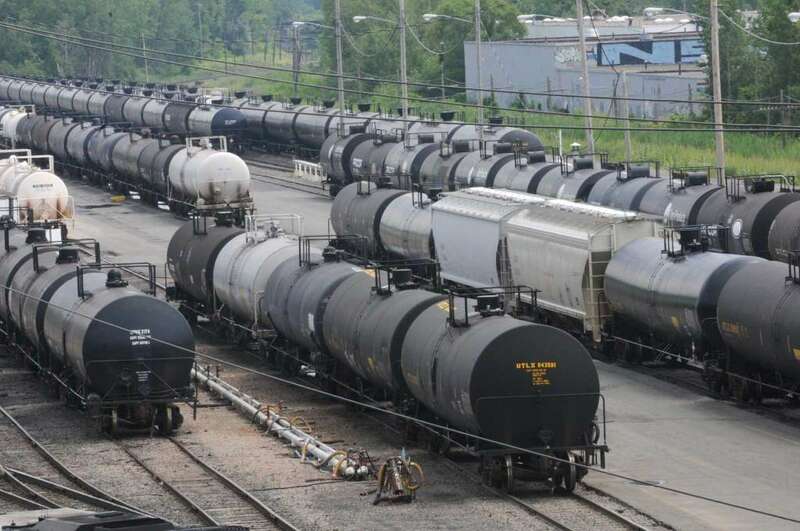 It will need to handle incoming trains of Ethylene from the Marcellus and Utica Shale Oil fields in Northeastern Ohio and Northern and Central Pennsylvania, and outgoing cars of plastic in the form of marble sized pellets. The CSX trains will be coming and going out through the Monaca - Aliquippa - Coraopolis - McKees Rocks corridor. As expected, the Potter Township Commissioners gave the project full approval at the meeting. It still has to receive permits from Pennsylvania. A 104 page report from the Southwestern Pennsylvania Planning Commission projects a 40% increase in freight traffic through the Mckees Rocks -- Coraopolis -- Monaca -- Airport corridor. Over the last several years, freight movement through the area has averaged 201 million tons worth $124.5 million. 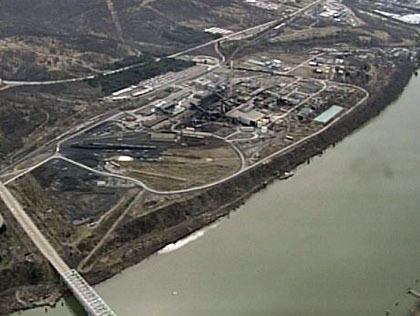 The report predicts this will increase to 282 million tons worth $255 million. The Intermodal Rail/Truck terminal should open in Stowe Township / McKees Rocks in 2017 and will have the first impact. 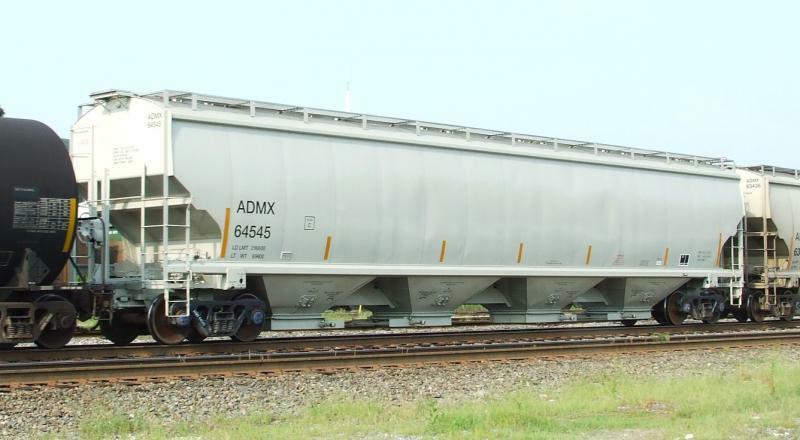 It will feature trains hauling freight, mostly containerized, in from the coasts for unloading onto trucks for delivery throughout the Western Pennsylvania - West Virginia - Eastern Ohio - Western Maryland area. Some freight will also be brought to the Terminal by truck for loading onto trains and sent to various destinations across the country and globe. The report says rest facilities will be needed for the truck drivers, who will need to sleep, eat and work on reports while waiting for their trucks to be unloaded and reloaded. But it says existing roads should be able to handle the added traffic. Rail lines, though, will need to be upgraded. The Shell Cracking Plant will be under construction for much longer and will then require 100+ car trains of natural gas coming in and 100+ car trains of plastic pellets going out. These trains will pass through McKees Rocks and Coraopolis. Over 100 spinoff businesses will arise to service the Terminal and Shell Plant but it is still impossible to predict where they might locate. Those locations will also affect traffic in the area. Continued from News Page --- The new CSX Intermodal Terminal is in Stowe Township, and its tax benefits will provide a much needed financial boost to the Sto Rox School District, which has struggled for years as the P&LE Railroad and mills and factories in Stowe and McKees Rocks closed. But many residents of Cory, Robinson, Neville and Moon will fill the 400 high paying jobs, and the upgraded CSX right of way will result in higher taxes being paid to the Cornell, Montour and Moon schools. The terminal will also spill over onto Neville Island. The eastern tip of the island contains major plots of land abandoned when previous industries closed. That eastern tip is right across the river from the new CSX property and a railroad bridge with tracks and a modern highway bridge already connect to it. 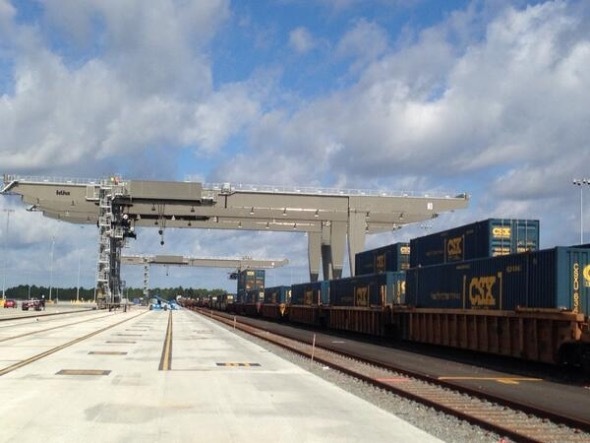 The CSX terminal will cost $60 million and cover 70 acres. Surrounding real estate is already being purchased by companies planning to build warehouses and offices to help process the freight being transferred. Stowe Township officials expect 700,000 additional square feet of warehousing space to be built within the next two years. 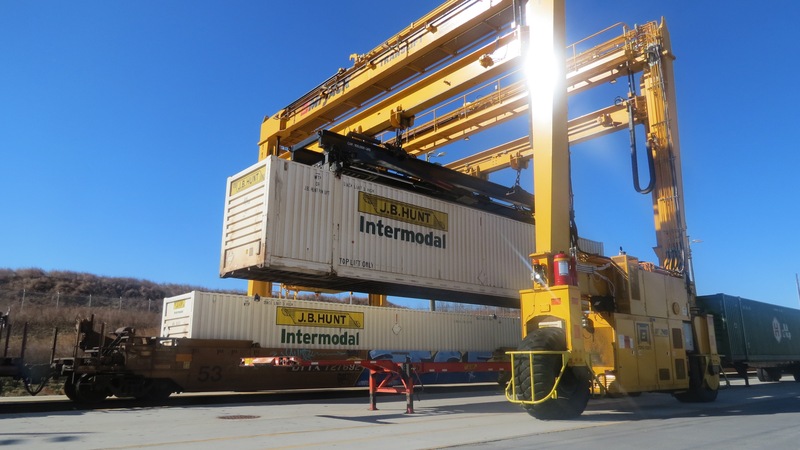 Intermodal Terminal jobs are high skill, high tech, high paying positions. The most elite is the crane operator. These jobs do not require a college degree but do require special training and an apprenticeship. A typical crane operator begins at $60,000 with full medical, dental and visual coverage. The job cannot be outsourced to a foreign country and cannot be automated, so is a very safe career. 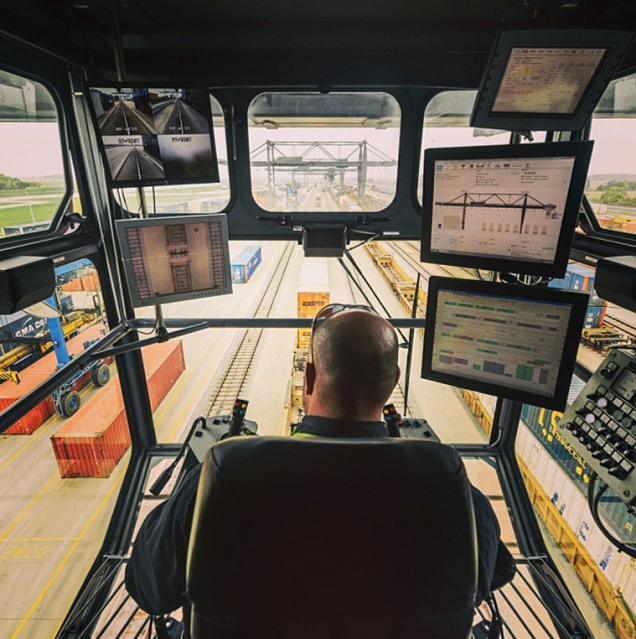 Other intermodal jobs include cargo inspectors, rail switchmen, lift drivers, engineers, truck drivers, weigh station operators, computer programmers, dispatchers, and maintenance specialists. Railroads pay taxes based on tons per mile hauled through communities. Obviously, as the amount of natural gas hauled down the river to Monaca and the amount of ethylene hauled back up the river to plastics plants across the Northeast increases, Coraopolis, Moon and Robinson will receive increased tax payments from CSX. There will also be subsidiary companies locating along the valley to provide services to Shell. Some of these companies may seek property in Coraopolis and Moon due to their frontage on the railroad and river. Beaver County has a large pool of workers who lost jobs as the mills closed. Many of those will grab the jobs at Shell. But economists estimate that 2,000 of those jobs will be filled by residents of Allegheny County, mostly from Coraopolis, Moon, Crescent, Neville, Sewickley and Leetsdale. Those will be high paying, stable jobs with good benefits. CSX will also be hiring men to upgrade the railroad right of way, lay the additonal tracks, and operate the additional trains. Barge lines will hire a lesser but still significant number of workers to staff the barges and loading facilities. There will also be problems. Shell assures Pennsylvania it will build a modern, state of the art plant with the best pollution control technology available. 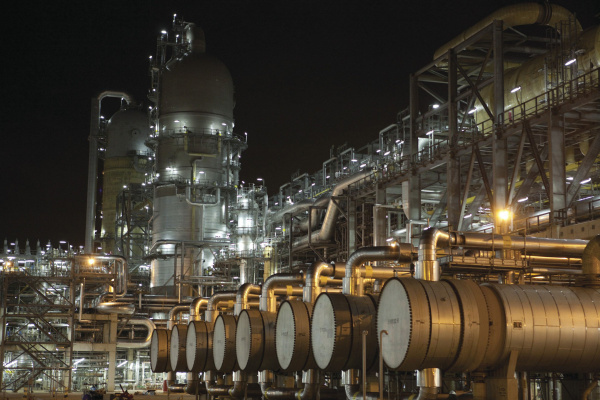 Nevertheless, this is a chemical refinery. Leftover ethane will escape. In the immediate Monaca area a faint odor will linger in the air. Some of that ethane will drift eastward with the wind and pass through Moon and Cory. At this distance, the odor will probably not be noticeable, but some environmental and health effects could develop. Roads and highways will definitely see more congestion. Barge traffic will increase on the river, which may annoy pleasure boaters. And people living below the tracks in Coraopolis may find the tracks blocked more often and for longer periods as trains continually pull through town. Trains coming up the river from Monaca will carry the ethylene in pellet form so will be safe. Tank car trains filled with natural gas heading down river to Monaca could pose a safety hazard, meaning Glenwillard, Cory, Stowe and McKees Rocks may need to take precautions.